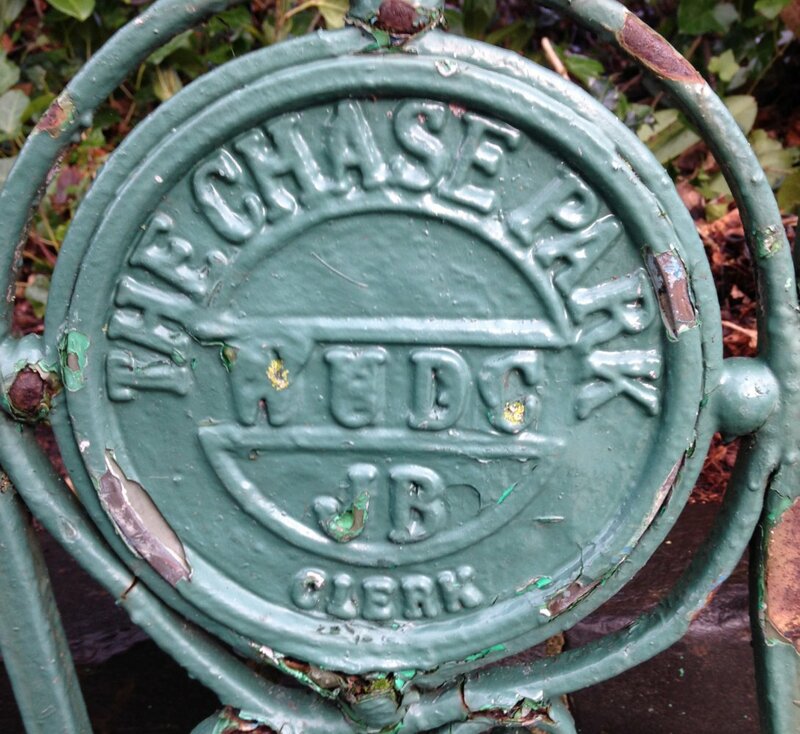 We are providing quantity surveying services for the restoration of Chase Park in Whickham, Gateshead, taking the project from a Round 2 HLF funding application to delivery. 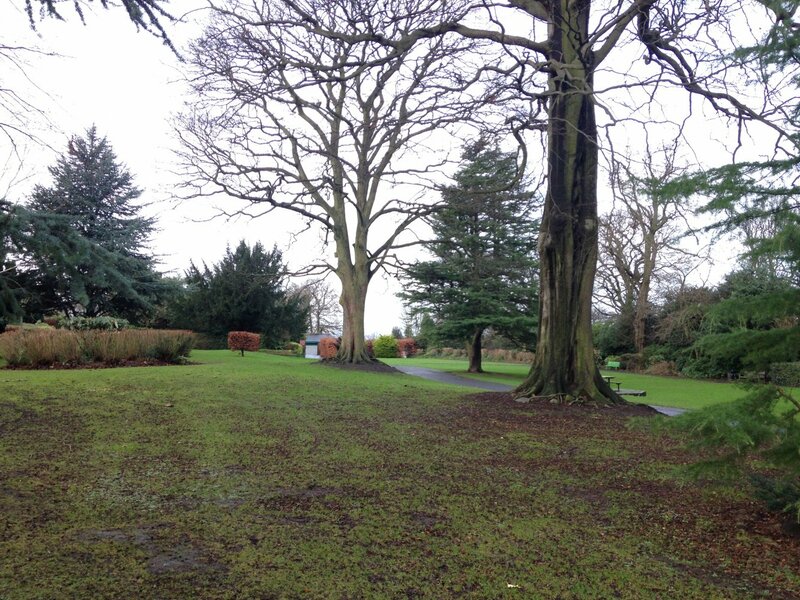 Supported by the Heritage Lottery Fund and Gateshead Council, this £1.1m scheme will restore the historic park and gardens to its former glory, whilst providing vastly improved visitor facilities such as a new play area, skatepark, trim trail, woodland walk, community orchard, and enhanced footpath network. The scheme will also see the restoration of the historic windmill and sunken garden, restoring some of the links with Whickham’ s wealthy industrialist heritage.